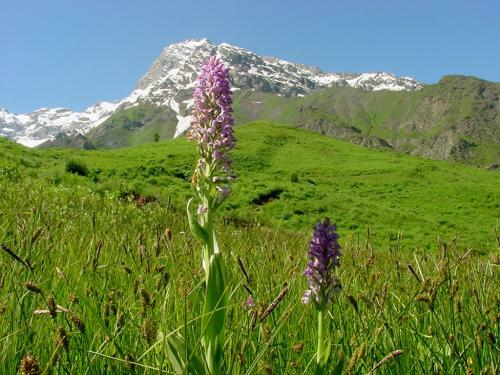 Orchis magna, Hissar mnt. 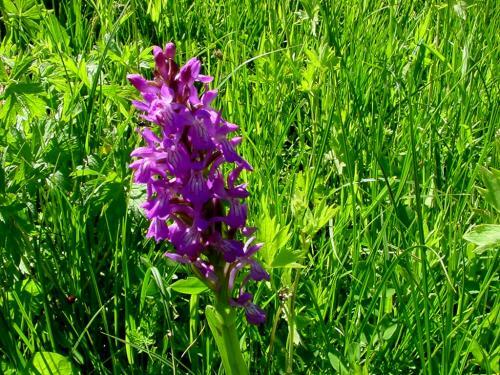 range Orchis sp. Plants and seeds are available through Botanic Center.